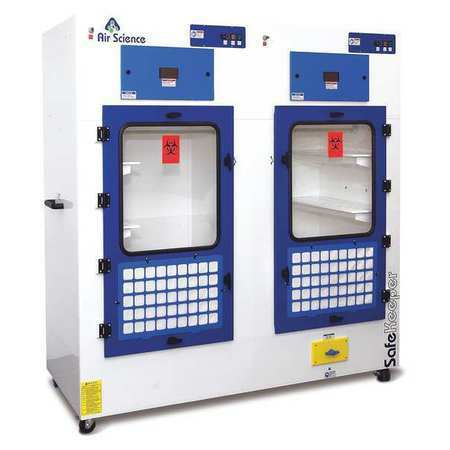 Safekeeper series forensic evidence drying cabinets are designed to store, dry or otherwise process forensic evidence in the controlled environment of a tamper-resistant compartment to maintain the chain of custody. NOTE: All filters are simple to remove and do not require tools with our CLEAN CHANGE filter system. 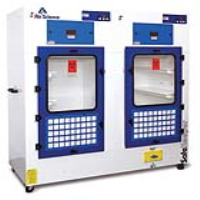 Main filter is located in leak-proof housing that prevents any by-pass leakage.